Kay’s ability to find the words and accurately depict the highs and lows of manic depressive illness are a gift to all who have come into contact with the illness. 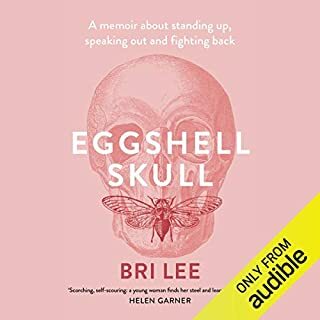 I am glad that she found the courage and dignity to tell her personal story and it is a tremendous help to others - very few are brave enough to articulate the harsh realities and positives of the illness in such a truthful and well considered way. Well done Kay and thank you very much for your very large contribution! 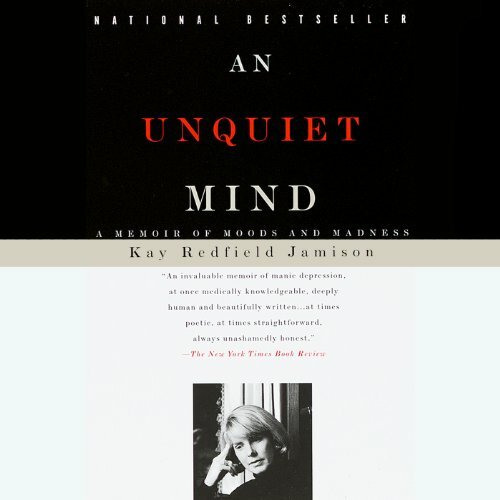 Insightful, in particular as it covers Kay's life with manic depressive illness since her teens, along her path of becoming educated and on to how it has both impacted and benefitted her professional development as a clinical and research psychiatrist. The three words that come to mind are reality, clarity and hope. I enjoyed this story very much. Some parts were struggle to hear, because the book is so amazinly good. Explains so good about the effects that bipolar disease can have on one's life. insight into the mind of someone with manic depression. listened to it all within 24 hours. This book is five stars, but the audiobook is roughly half of the paper book. Well done, read by Jamison herself, but leaves out a lot of what makes the book great. You still get the core of the story, and it makes sense, but you loose all the little details and other pieces that make this a wonderful story. It Says Unabridged. That is incorrect. I downloaded this title today, so I'd have a copy when I return the borrowed paper book version I have. It quickly became apparent that there are parts missing, so I began reading along and this is certainly *not* the Unabridged version. On a single page several paragraphs were chopped in half. The book, which has four parts, has been whittled down to three. Someone, somewhere, has a very loose definition of unabridged. Still, I'm enjoying what I hear. 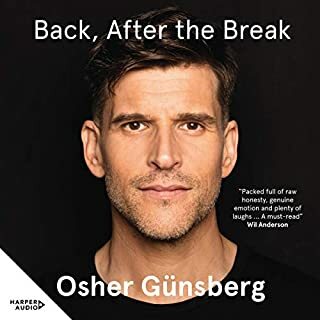 I just wonder what I'm going to miss from the continuation of the audiobook. Richly written description of the very difficult life lead by a suffering manic-depressive. I highly recommend this book. Its not just a study on the illness, you get this great insight from a brilliant woman and its a riveting story of her life. What would have made An Unquiet Mind better? 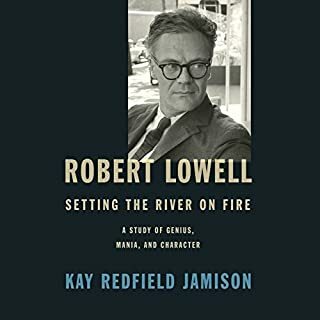 The first book I read by Jamison was "Manic Depressive Illness: Bipolar Disorders and Recurrent Depression" that she wrote with Frederick Goodwin. 1262 pages. Although huge and technical, it is surprisingly readable. (I skipped all the parts comparing the drawbacks of different studies) It's the bible of bipolar disorder. So this book was quite a change, a short and very personal book. I'm glad I heard it aloud and I'm glad she read it herself. I disagree with the people who found her voice dull and unemotional. That's what therapists sound like. If you listen carefully, you can hear the tiniest cracks in her voice when she talks about the losses in her life. Not unemotional. Dignified and subtle and heartbreaking. 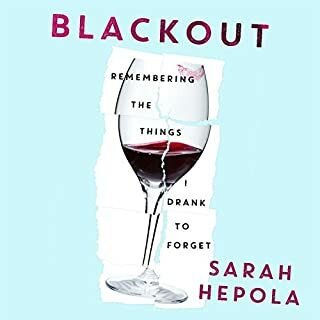 One thing she says in the book that might interest Audible listeners is that she lost her ability to read when she was on a high dose of lithium. She'd read a paragraph, have no idea what it said, then have to read it again. And again. She had to have her boyfriend read aloud to her. Lowering her dose apparently helped improve her reading, enough to read and distill shelves full of difficult technical articles into "only" 1262 pages. A heroic accomplishment. Most bipolars I've talked to say they have problems reading books - they can handle articles. They're not all on lithium, and those that are are not on high doses. I think it's a consequence of the disorder. Thank goodness we have Audible for popular books. I'd love it if Audible would offer her magnum opus, but it's an absurdly huge technical book with a limited audience. Maybe Amazon will loosen up on its "read out loud" feature so it's available not just on physical Kindles but on phones, pcs and macs. The end was truly beautiful. Every single word in this book reminds me of my own struggle with manic depressive illness. What disappointed you about An Unquiet Mind? Whole chunks of the book are missing. I bought the audiobook to help me stay concentrated as I read the actual book and it's not helping because I have to stop and figure out where its being read from. Whole paragraphs skipped. Very upsetting. I suffer from BP, and this book perfectly articulated my feelings in a way I never could. I wish I could hug the author and tell her thank you thank you thank you. I enjoyed the book and I honour the brave woman who risked huge judgement to write it in the hopes it will help her heal and help others. I would recommend this book to anyone with mental illness or supporting someone with mental illness. The author reads with passion and deep connection that only someone with first hand experience can deliver. I give her a lot of credit for writing about herself. This book has potential to help a lot of people. Her voice is mundane, howerver. I listened to it all in one day and not one point did I stop listening. 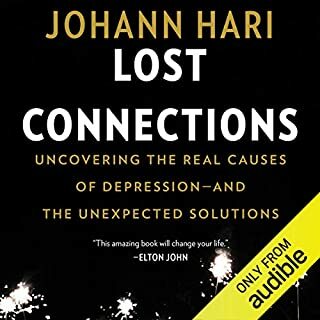 As somebody who lives with bipolar I can say that this book has helped me immensely. Kay has a wonderful ability to articulate her experiences, thoughts and feelings, all of which resonate with my own. 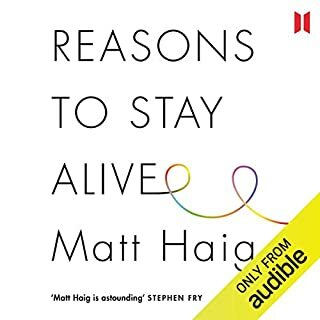 I only wish I could get all of my family, friends and colleagues to listen / read this book so as to better understand my illness. I found the narration to be calming and very listenable. Read This for your own sake. Honest, brutal, beautiful, thought provoking bare faced reality. Thank you; It's not just me..ENLIGHTENED and HOPEFULLY. Perfectly captivates the beauty of suffering and the endless pain of feeling more than a human can ever handle on its own. No matter what year it was written it still captures every single aspect of this mental illness and its struggles and what a true battle it is for all of us. I'm eternally greatful for her ability to put it into words, into sentences that make sense about the madness that I was condemned to live in. Made me feel less alone for that moment. Thank You, Kay R. J. The delivery is flat and matter of fact and I didn't feel much of the emotion the writer must have experienced. I obviously finished it, but am going to go back and listen to it again now. So much information and raw emotion on an incredibly sensitive topic. Thank you for making the way I feel less 'off the scale'.